The construction industry has profited immensely from Australia’s property boom. Australian Industry Group research shows that it has grown to include over 330,000 businesses and now produces almost 8 per cent of our GDP. In this time of prosperity the aim for your business should be to differentiate yourself from your competitors – which can be a difficult task with so many of them. The best place to start could be improving your work health and safety practice (WHS). Alert Force provides a number of short courses that will make sure your employees always follow best practice when on-site. Here are just four examples of how better work health and safety could improve your business. 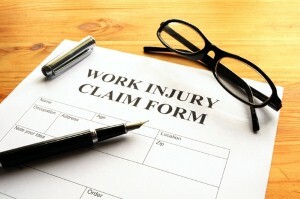 Accidents at work cost money. Whether it’s in legal fees, medical bills, damage to equipment or just lost time, the amount can start to build if you’re not taking health and safety into account. In fact, Safe Work Australia data reveals that there is on average 35 serious injury compensation claims in the construction industry every day. That’s almost 36,000 a year. 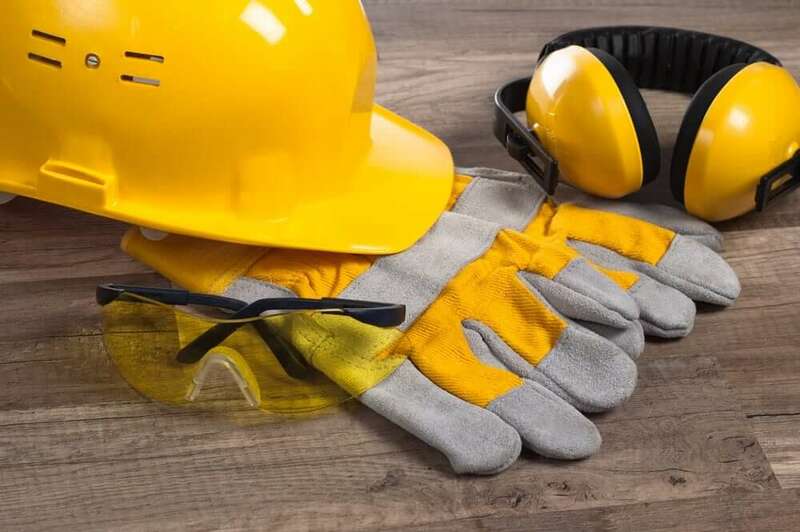 If your employees aren’t following best health and safety practice on the work-site, they’re risking decreased productivity, cost to the business and of course personal injury. Poor training is often the cause of this. To make sure that your business doesn’t suffer and that your employees know better enrol them in a short construction safety course with Alert force. There is on average 35 serious injury compensation claims in the construction industry every day. The results of last year’s Australian Human Resources Institute (AHRI) report on employee turnover showed the importance of employee retention in running a profitable business. The average turnover of businesses surveyed was 16 per cent per annum, and over half believed that high turnover had a negative impact on the profits. Keeping your employees happy is obviously key to retaining them. A prominent psychological theory ‘Maslow’s Hierarchy of Needs’ suggests that safety is one of the most important basic needs a work environment must satisfy. Without it employees will be unhappy, turnover will be high and profits will suffer. Interestingly, 31.67 per cent of those surveyed in the aforementioned AHRI report also said that offering training and development opportunities was the most effective method of decreasing employee turnover. In 2014 a Sydney construction company and it’s director were fined $425,000 and $85,500 respectively, for poor work health and safety practice. This sad case resulted in the death of a 54 year old brick layer and was the second largest WHS fine in NSW history. The tragic loss of life far outweighed the fines in this case, but it’s an example that illustrates the financial impact that a WHS fine can have on your business. Ensuring your employees are always safe when they’re at work will not only reduce their chance of injury or death, but it will eliminate the chance of a hefty fine emptying your bank accounts. A safe workplace is a productive workplace. The benefits of being safe at work are many, but making a good impression on clients and the public has to be one of the best. With employees who are untrained in WHS best-practice, you can’t be sure that your clients wont catch them cutting corners unsafely or taking risks. This could result in complaints from your clients or start to establish a negative reputation for you and your firm. In business reputation is everything, so don’t risk yours by not training your employees to be safe. Get in touch with Alert Force today to find out more about or WHS training courses and how they could benefit your business.